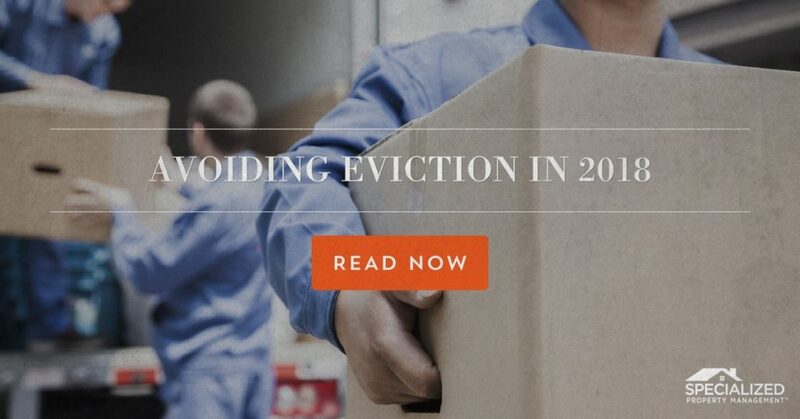 Evictions can happen. Just call around and ask any Dallas property management company. Dallas landlords should take every step to protect themselves and avoid shelling out thousands of dollars in penalties and court costs. Your professional team at Specialized Property Management Dallas has standard processes and procedures in place that can help you increase your peace of mind and prevent evictions. Unlike other rental property management companies, Dallas team members at Specialized Property Management Dallas have extensive training and local expertise to ensure you comply with all the rules and regulations for your area. We have an in-house legal counsel that can brief you on any laws and codes that you’re expected to follow as a landlord. Don’t spend your time trying to keep up with all the rules and regulations that come along with property management. You may violate a law or code that you didn’t even know existed! Trust our team’s local expertise to keep you in compliance. When your tenant signs their lease, you should make it absolutely clear to them that you will not accept multiple late rent payments or go easy on them when no rent is paid. Emphasize that immediate collection action will be taken if the tenant refuses to follow these procedures. Most tenants do not want collection officers calling them at all times of the day or night and will be more likely to do everything they can to pay rent when it’s due. 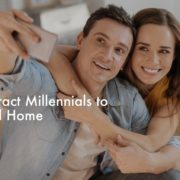 Among rental property management companies, Dallas landlords can count on Specialized Property Management Dallas to include these policies in the tenant-landlord written agreement. At Specialized Property Management Dallas, our integrity and experience make us different from other rental property management companies. 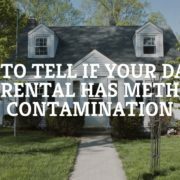 Dallas tenant evictions can take an emotional and financial toll, so we’ll do everything we can to help you avoid them. Put our proven processes to the test today! Call now!